If you have felt stuck with a smile you are unhappy with, there are options. 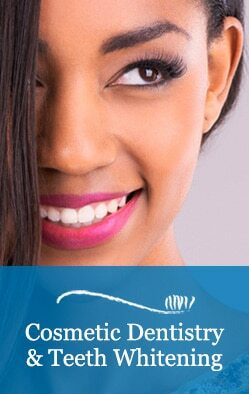 Today’s advanced treatments in cosmetic dentistry allow us to help you change your smile to one that is healthy and beautiful. We Can Create Your Perfect Smile! Smile Design begins with a thorough consultation where together we discuss your smile concerns and desired outcome. Like you, each smile design is unique and can be straightforward or sometimes it may involve other considerations like orthodontics or gum treatment. Dr. Murray and Dr. Osterberg can help you design your smile to complement your features and look completely natural. Whatever the situation, the goal is a long-lasting, healthy and beautiful smile and we can help you achieve it! Call for a Smile Design consultation today.